Original version available on the 2009 album C'est La Vie. Recorded in Stockholm 2008. 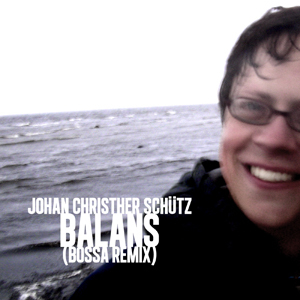 Remixed in 2009.